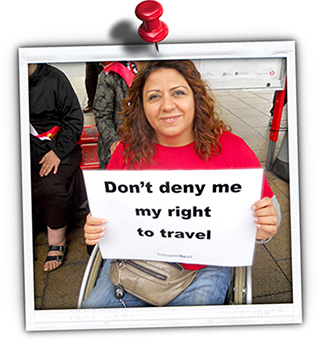 Every day Disabled and older people have their lives restricted (or even become housebound) because transport services fail them. 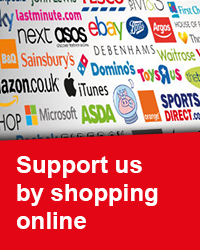 Wheelchair and mobility scooter users are routinely refused access to buses and the Tube; Assistance dog users are illegally charged more by some minicab drivers; Dial-A-Ride still won’t go further than five miles. 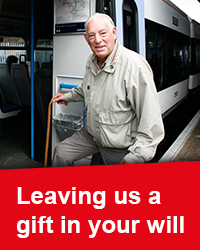 Let’s change this, so that Disabled and older people can visit family and friends and live their lives without worrying about how to get around. 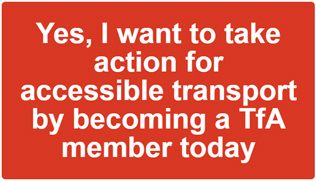 You can help make real progress by becoming a Transport for All member or donating today.